$635 - $950 / mo. 713 - 1340 sq. 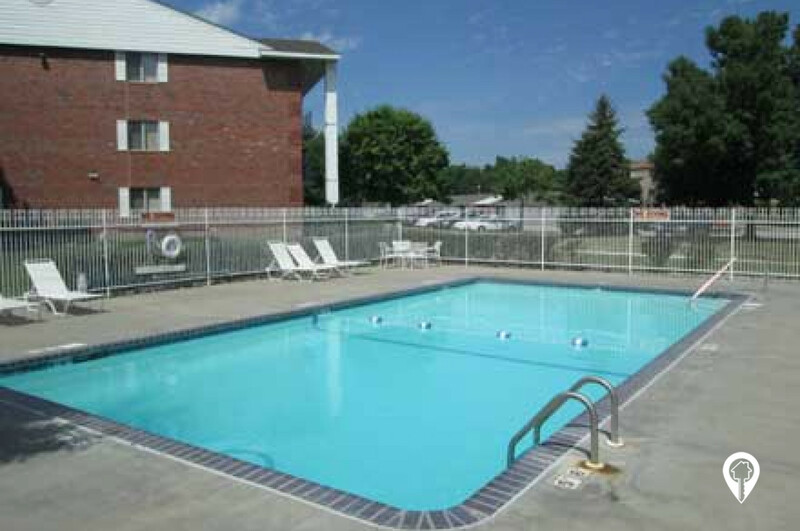 ft.
Colonial Height Apartments in Lincoln, NE offer apartments for rent in the Lincoln, NE area. 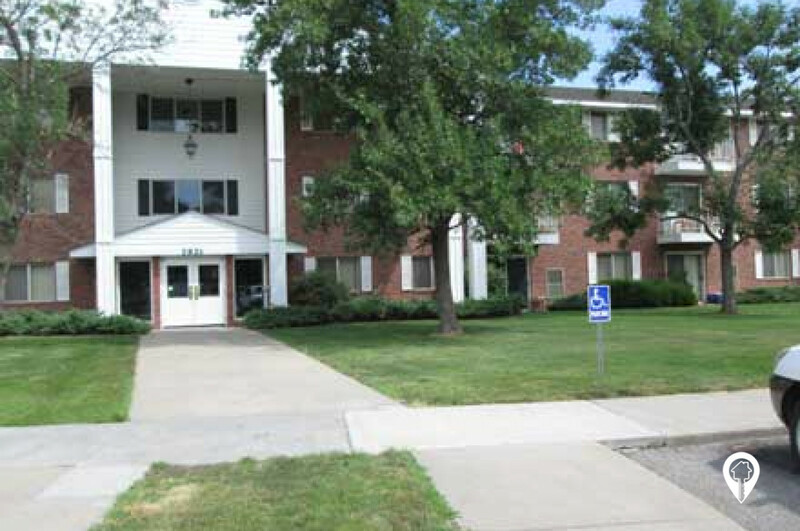 Colonial Height Apartments are a great place to live in Lincoln, NE. Colonial Height Apartments offer a number of floor plans to fit your lifestyle and budget. Each unit offers central air, dishwasher, large closet space and much more. You'll love the community as it offers a sand volleyball court, basketball court and quick access to the bike trail. Call and schedule your private showing with Colonial Height Apartments today! 1 bed 1 bath $635 - $655 1 Bed / 1 Bath 713 sq. 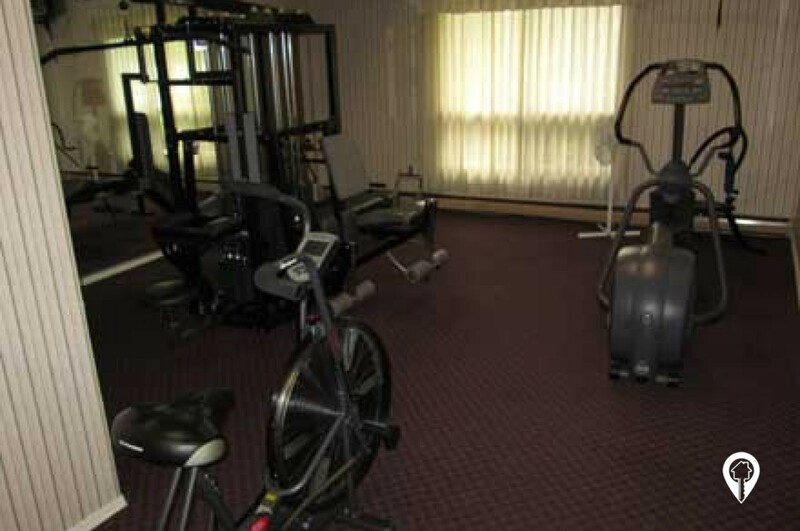 ft.
2 beds 1 bath $710 - $740 2 Bed / 1 Bath 966 sq. ft.
2 beds 1 bath $720 - $740 2 Bed / 1.25 Bath 954 sq. 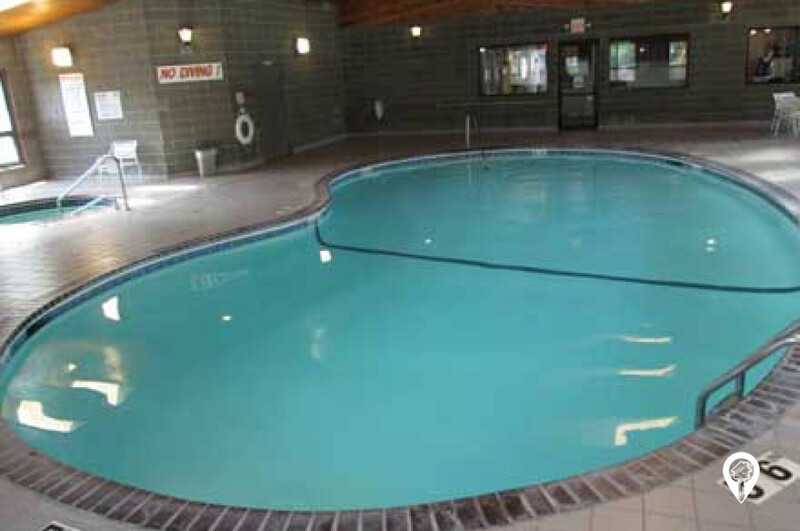 ft.
2 beds 2 baths $750 - $770 2 Bed / 2 Bath 1018 sq. ft.
2 beds 2 baths $750 - $770 2 Bed / 2 Bath Split 1045 sq. ft.
3 beds 2 baths $950 3 Bed / 2 Bath 1340 sq. ft. Located in Lincoln, near parks, schools and shopping. From I 180 going south. Follow I 180 until it becomes N 9th Street. Continue on 9th street it will merge with 10th St. Turn right onto S 27th St. Turn left onto Tierra Dr. Turn right onto Emerald Dr and arrive at Colonial Heights Apartments.